Like us on Facebook at JR seahawks for up to date information! 2017-2018 season starts October 16th!!! New this year....Dual Meet Competitive Travel Team!! Registration now open for our 2017-2018 season!!! 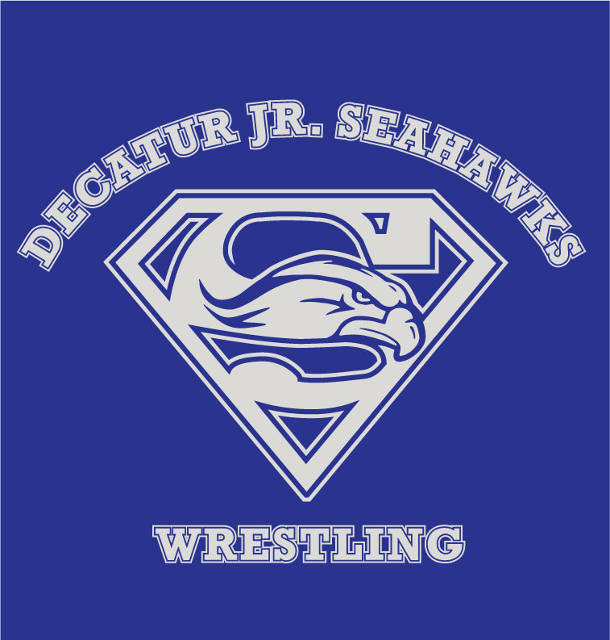 Like us on Facebook JR Seahawks Wrestling for up to date information!